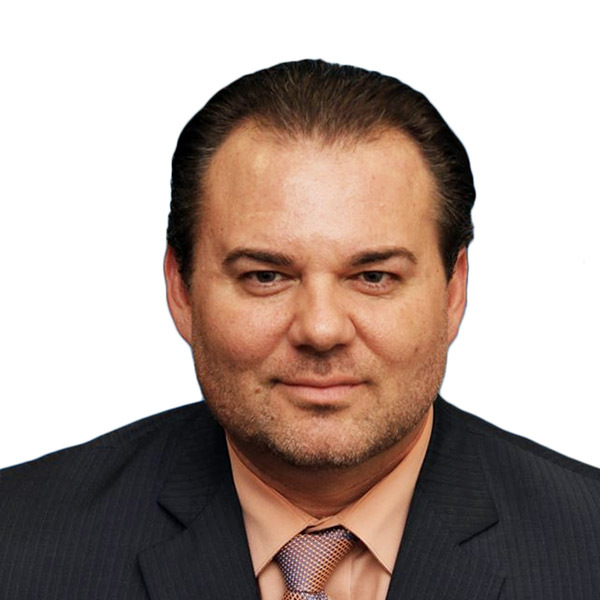 Total Mortgage | "The Cole Team"
Joe Ferrigno has been in the mortgage industry for 20 years. Fresh out of college, Joe pursued his long-held desire to be a Police Officer. While he was taking tests and applying all over CT, he took a job in processing at Ford Consumer Finance. He quickly worked his way up to sales and within a year was the highest producing Loan Officer in his department. In 1998, his dream of being a Police Officer came true. For many years after, he worked as a Loan Officer by day and Police Officer by night. Eventually, Joe retired from the Police Department in order to focus all his energy on his mortgage business. With over a billion dollars in transactions and countless satisfied clients, it’s clear he has the skills and determination to help borrowers get the mortgage they want. If you ask Joe, he’ll tell you his success is largely due to the bond he creates with his customers, who can count on a professional partner from start to finish. From first-time homebuyers, to upper-end mortgages, Joe enjoys helping each borrower on the path to homeownership. Outside of work, he keeps busy coaching the sports teams his 4 kids are on.